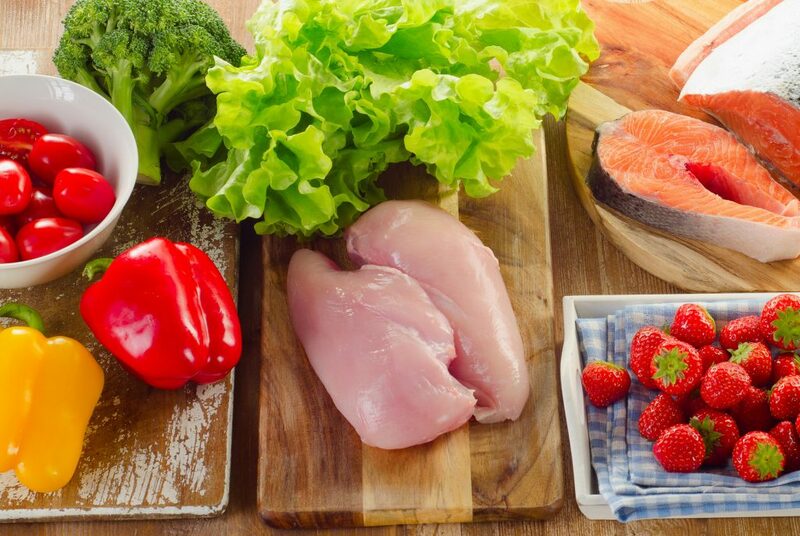 Read on for the NEW rules of lean eating tips that will make fat loss second nature. And don’t worry, lean eating can still be very delicious. In fact, you’ll find many of your new, lean meals to be better in flavor and more satisfying than your old, fattening eats. Get started on a fat loss program that really works!